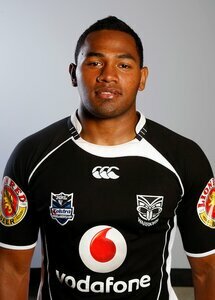 Ta'ai was educated at Tonga College and originally played rugby union. 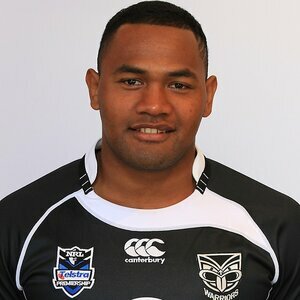 When he moved to Auckland, New Zealand, Ta'ai played for the University club and made the Auckland Rugby Union second XV. 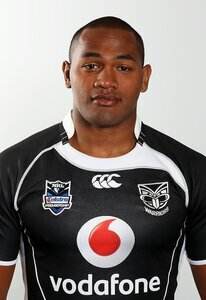 The following year, at the suggestion of a friend, he switched codes and joined the Mt Albert Rugby League Club and played in the Auckland Rugby League competition. 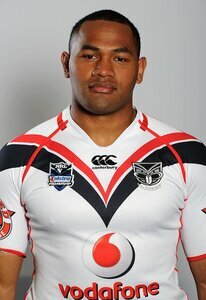 In 2008 he played for the Auckland Vulcans in the NSW Cup. 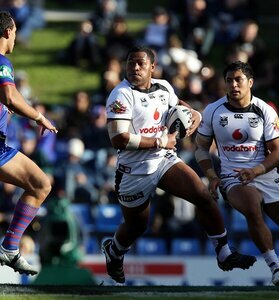 Ta'ai was signed by the New Zealand Warriors in 2009 and made his debut in a trial game against the North Queensland Cowboys. 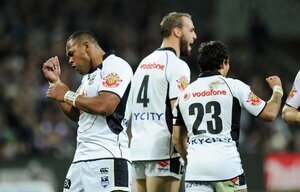 He made his first grade debut in Round Two 2009 against the Manly Sea Eagles. 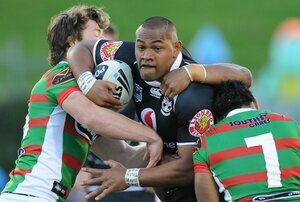 He re-signed with the Warriors for the 2012 season but was told he would be released by the club at the end of the year. 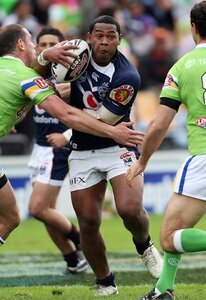 On 12 September 2012 Ta'ai signed with Huddersfield Giants until 2015. 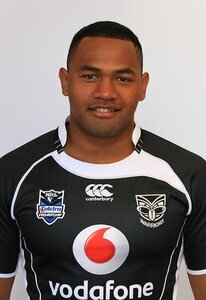 His transfer was held up by red tape, until in January 2013 he was granted a British work permit.